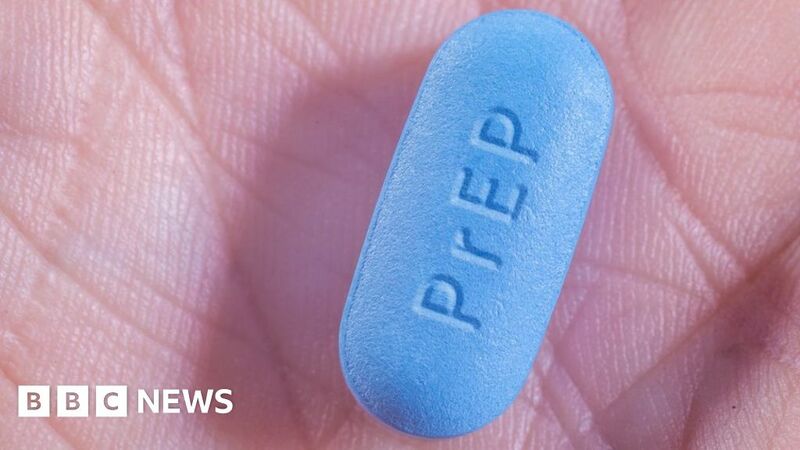 But it says for that to happen more work is needed on tackling the stigma and discrimination around HIV – along with better education and new medical treatments. Speaking at the launch of the strategy later, Nathan Sparling, chief executive of HIV Scotland, will say: “Thanks to PrEP and other medical advances we are now at a point where every new HIV transmission in Scotland is preventable. “However, as a charity, as a sector, and as a country, we must not be complacent about the progress we have made. He will add: “This strategic plan is the foundation on which we can build a future where HIV transmissions are a thing of the past, a future where no one finds themselves in hospital because of a missed opportunity for testing, a future where nobody living with HIV has to live in fear of the insidious, misinformed stigma that potentially lies around every corner. In 2017, there were 368 new cases – the highest in three years but there is optimism this can be reduced significantly.